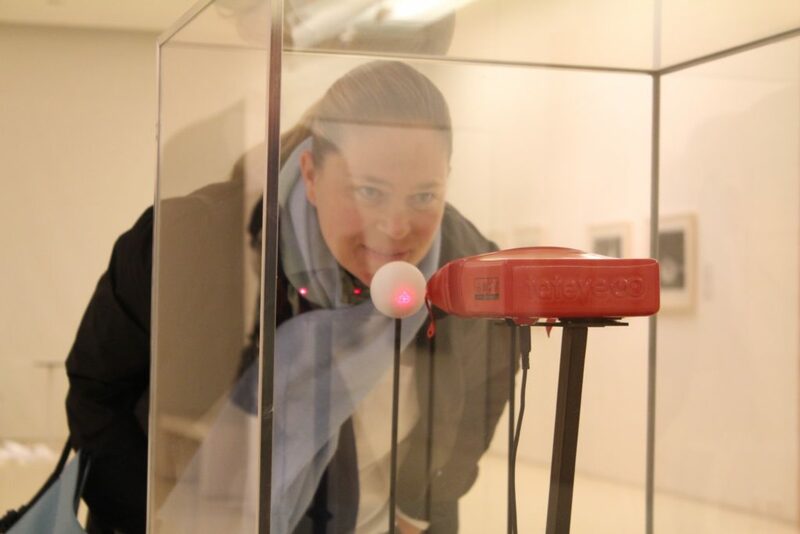 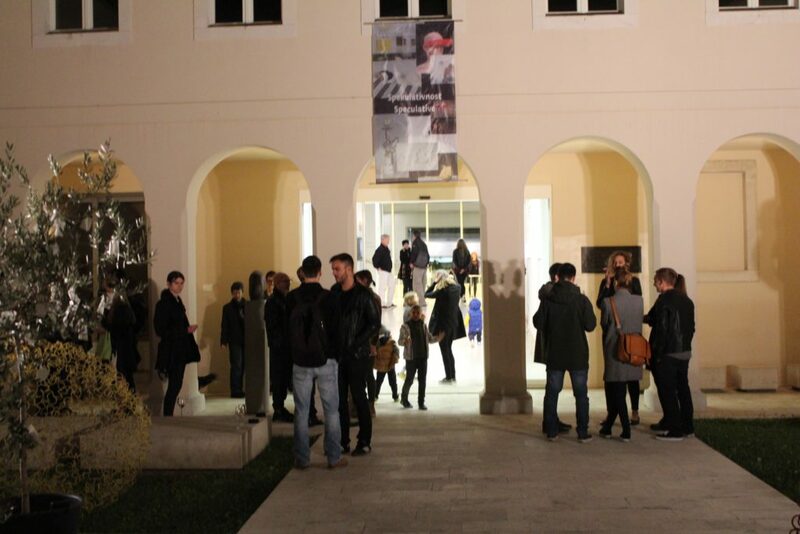 Croatian premiere of the exhibition took place from the 6th to 30th of October 2016 in the Museum of Fine Arts in Split. 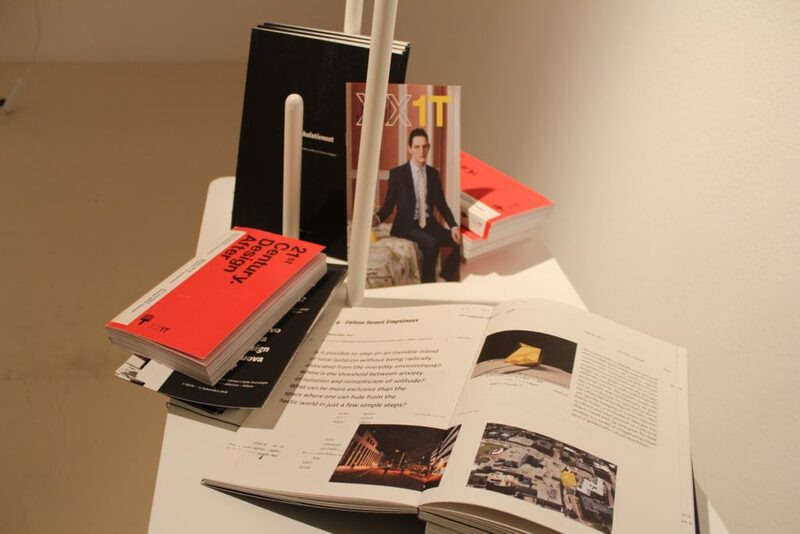 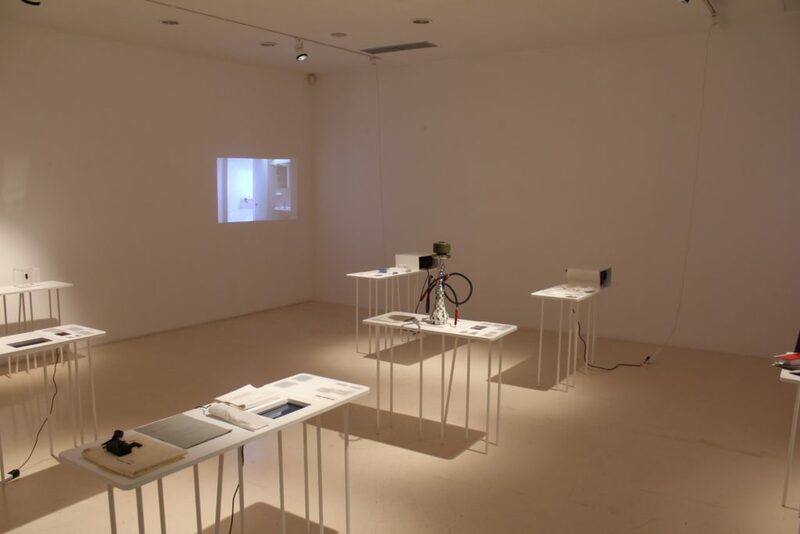 Exhibition was the part of the “Speculative NOW!” event organized by the Department of Visual Communications Design at the Arts Academy in Split. 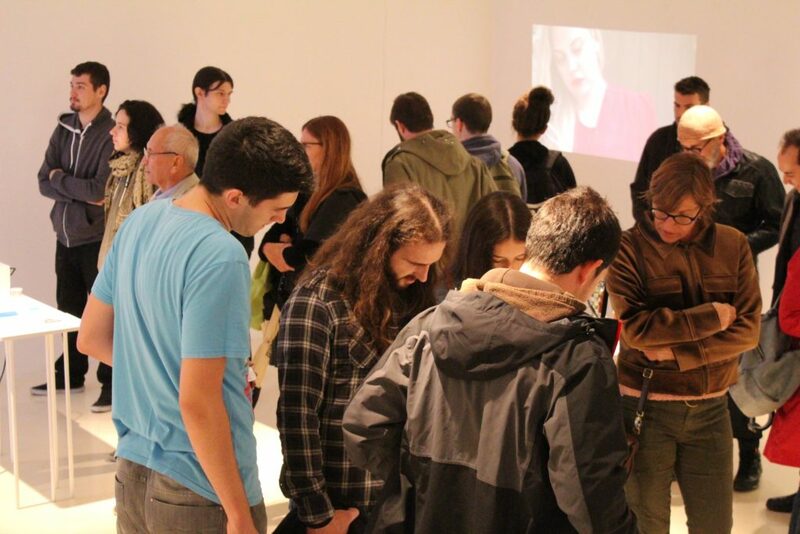 In addition to the Interakcije workshop, public discussion was held in the Museum on 19th of October, which included James Auger (Crap Futures, Madeira), Demitrios Kargotis (DashnDem), Pedro Oliveira & Luiza Prado (A Parede), Regine Debatty (we-make-money-not-art), Matt Ward (Goldsmiths) and Mirko Balducci (Nefula). 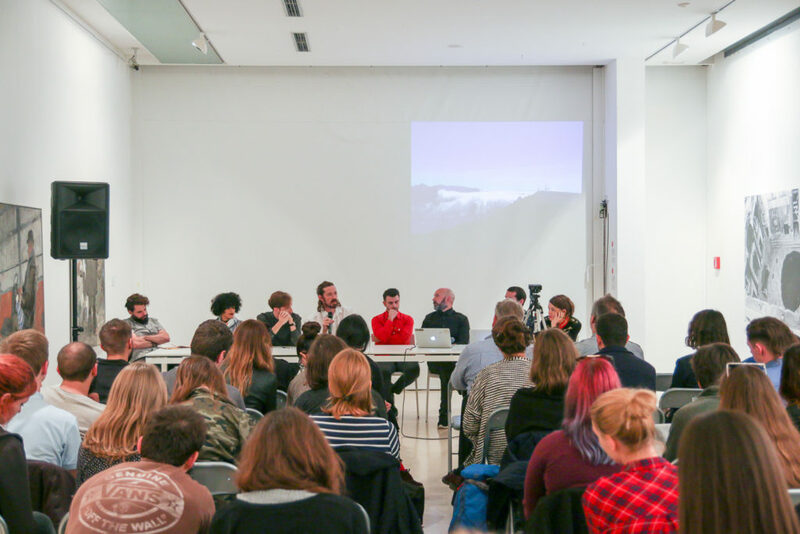 Moderated by assistant professor Ivica Mitrović (Department of Visual Communications Design, Interakcije) invited practitioners, critics, educators and curators discussed the role of speculative design in the “real world”.